India is a land of various arts, most of them have disappeared over time. Varmakkalai, the mother of all martial arts which originated in Tamil Nadu is one among them which is slowly disappearing. 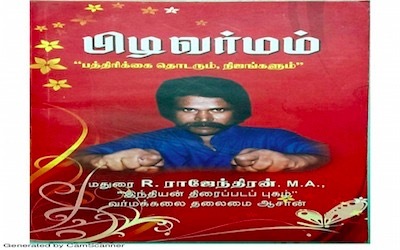 All the other martial arts are direct or indirect descendants of varmakkalai. 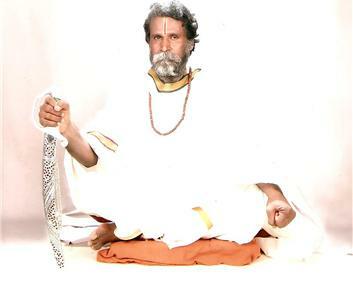 Tamil Sage Agasthiyar is the founder of varmakkalai who lived in the south-pothigai mountains (Kutraalam) which is in the southern part of Tamil Nadu ruled by Pandiya kings. 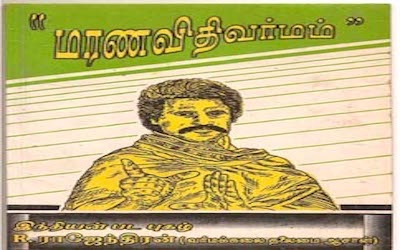 His period is said to be before "Sangam Literature". This art existed in the spoken-form and he formulated and gave a written-form by writing in the palm leaves (manuscripts). after him other sages (siddhar) like Theraiyar, Pogar, Pulipani etc… have written other manuscripts. Following song is one of the evidence stating the origin. 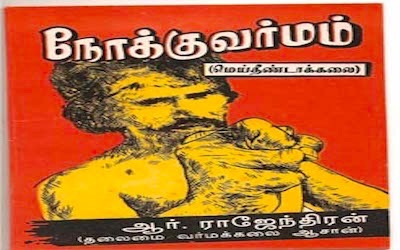 Tamil Sage Agasthiyar is the founder of varmakkalai who lived in the south-pothigai mountains (Kutralam) which is in the southern part of Tamil Nadu ruled by Pandiya kings. 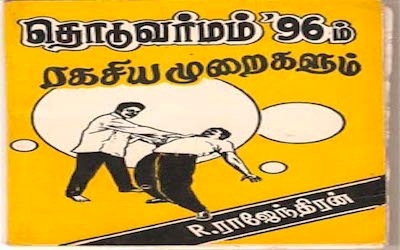 His period is said to be before "Sangam Literature". 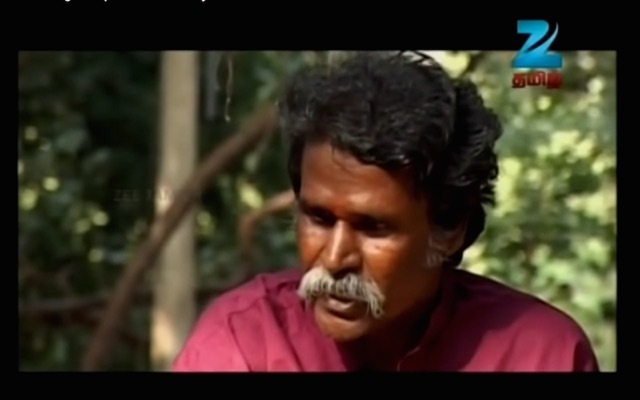 He is also the founder of secret art called Nokkuvarmam and Meitheendakkalai. There is temple for Agasthiyar in Ambasamudram in Tamil Nadu, also still the stone on which he meditated is in the same temple. As per a stanza from a song written by Siddhar (Sage) Agasthiyar which indicates who are all the fake masters. "One good teacher is equal to million books"
Master (Aasaan) Rajendran has been practicing this art for more than 50 years since his childhood and he is a great exponent in this divine art. 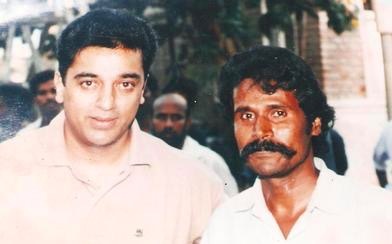 He is the one who taught this art to the Legendary actor Kamal Hassan in the "INDIAN" in Tamil & "Hindustani" in Hindi directed by Shankar, which became a blockbuster. He has been teaching this many of the students in Madurai (Southern District of Tamilnadu), this art is such divine art which has the capability to cure several diseases. "One good teacher is equal to millions of books", he is such kind of a man. 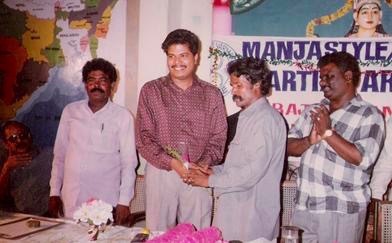 Manja Varmakkalai Martial Art Academy has been teaching this ancient art for more than 45 years.